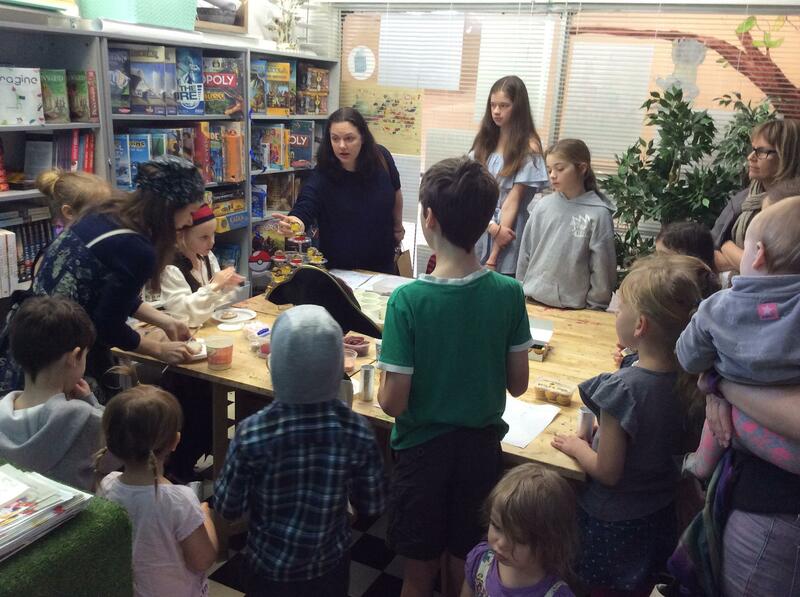 Pirates are swashbuckling, treasure hunting, buccaneers of the seven seas. 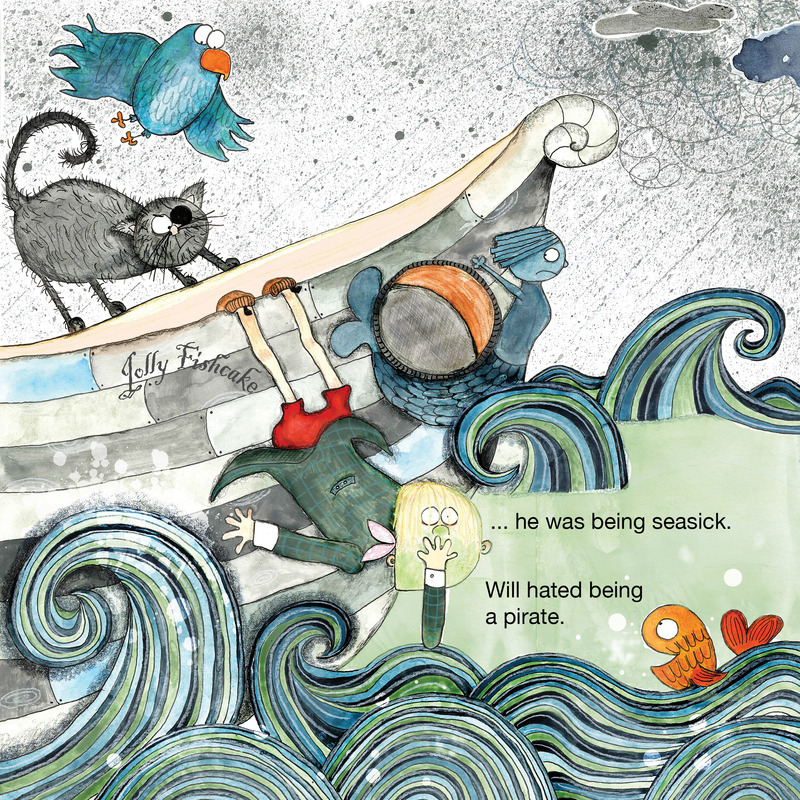 But if your mother is the Pirate Captain and you can’t stand on deck without getting seasick… that makes William the World’s Worst Pirate. When the ship is attacked, can he use his own special talent to save the day? 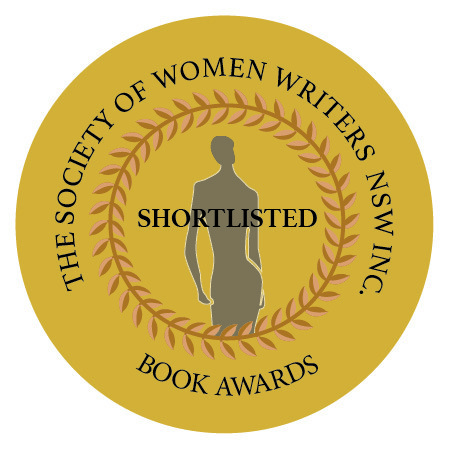 Shortlisted for the 2018 The Society of Women Writers (Children’s category). Awarded Highly Commended out of an entry field of 440 entries! 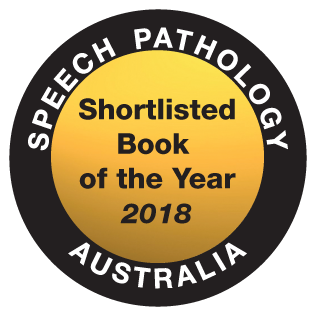 Short listed for the Speech Pathology Australia Book of the Year 2018. 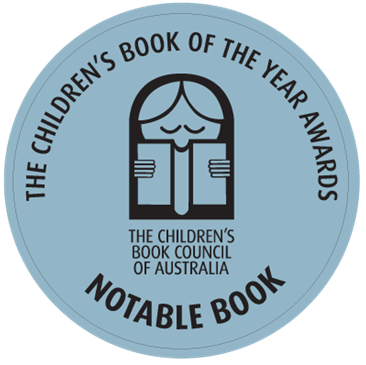 Listed as a Notable in the picture book category of the Year, CBCA 2018 Book of the Year. 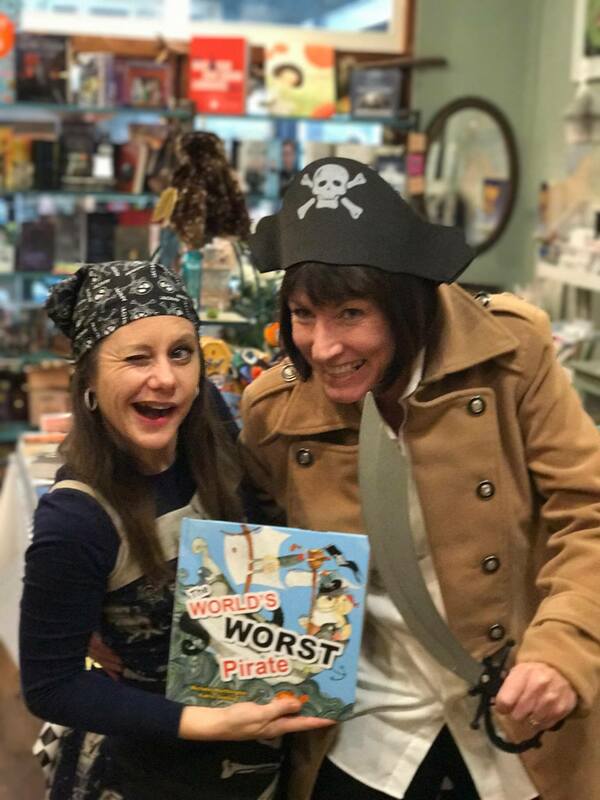 A brief review by Margaret Hamilton in the Pinerolo October newsletter for The World’s Worst Pirate being recognised as Highly Commended in The Society of Women Writers Awards here. 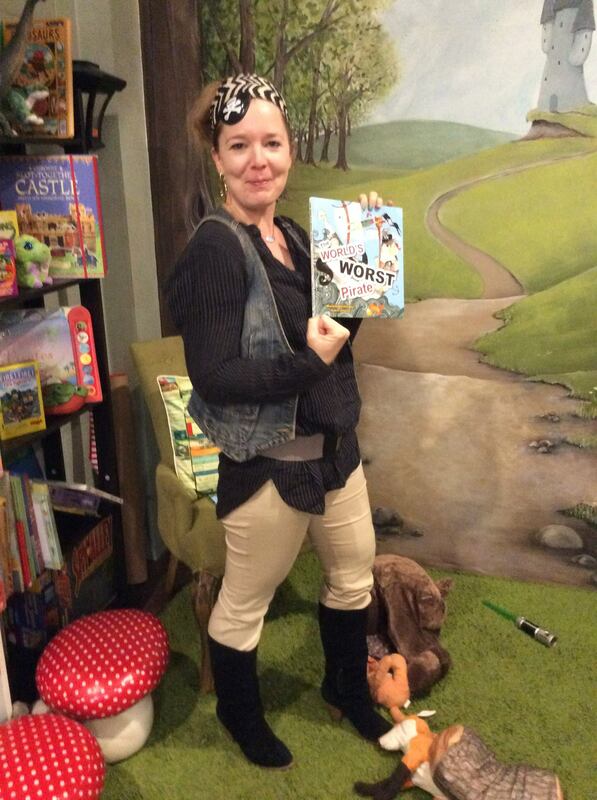 A review by Dimity Powell of Boomerang Books here. 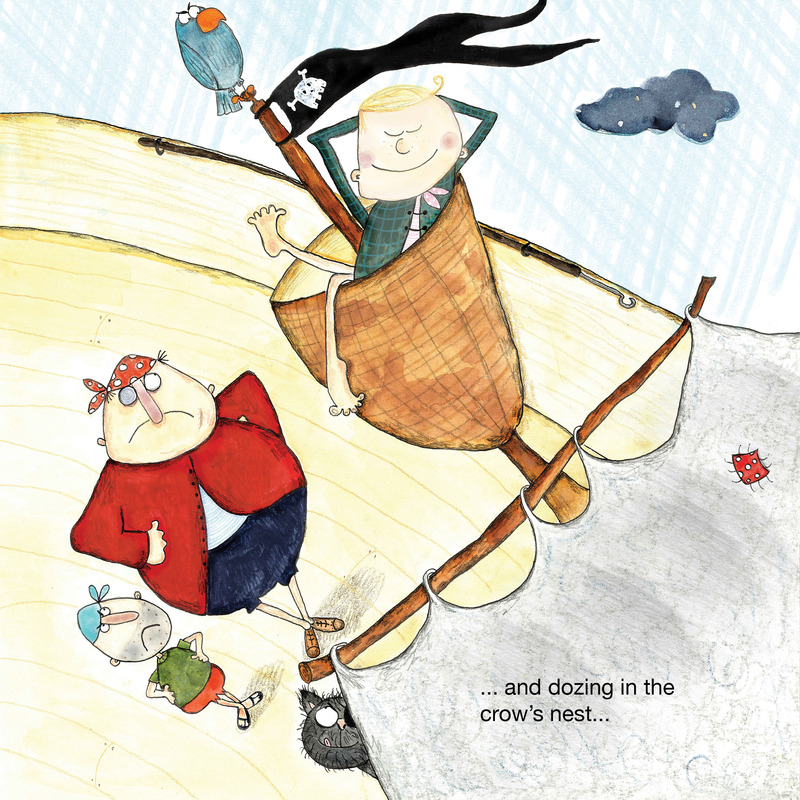 A review by Maria Parenti-Baldey of Big Sister Blogs here. A review by Julieann Wallace of Book Reviews and Writers Ink here. 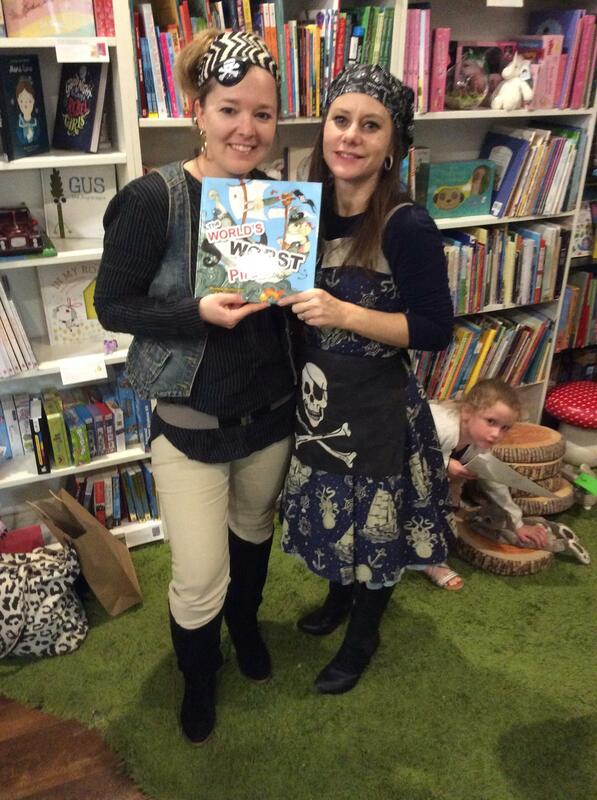 A review by Brook Tayla of Tell Tales To Me here. A review by Kids’ Book Review here. 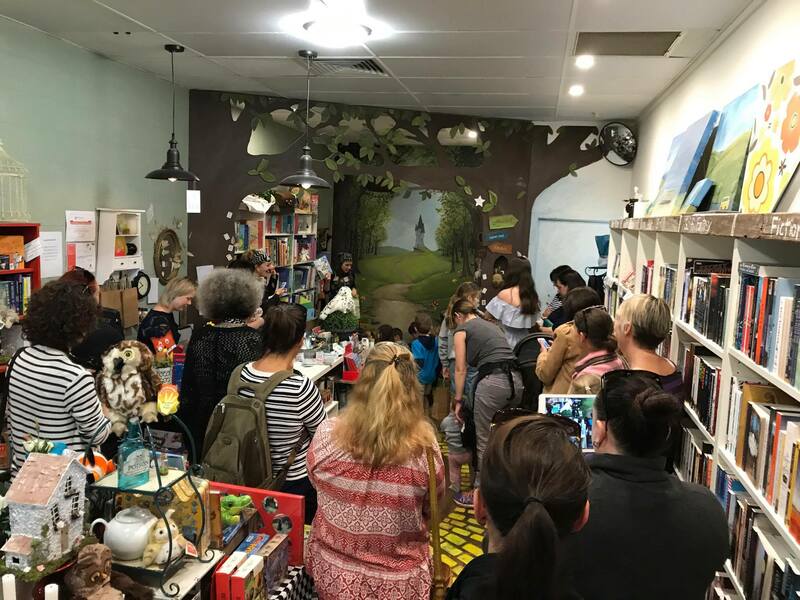 5 August 2017 – The Mad Hatter’s Bookshop in Brisbane. 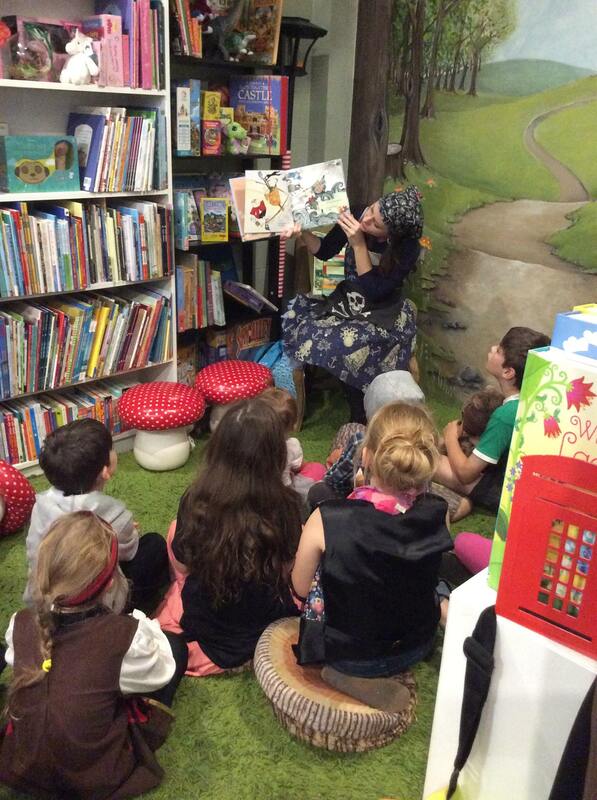 Michelle is an internationally published award winning author of empowering picture books for children of all ages. 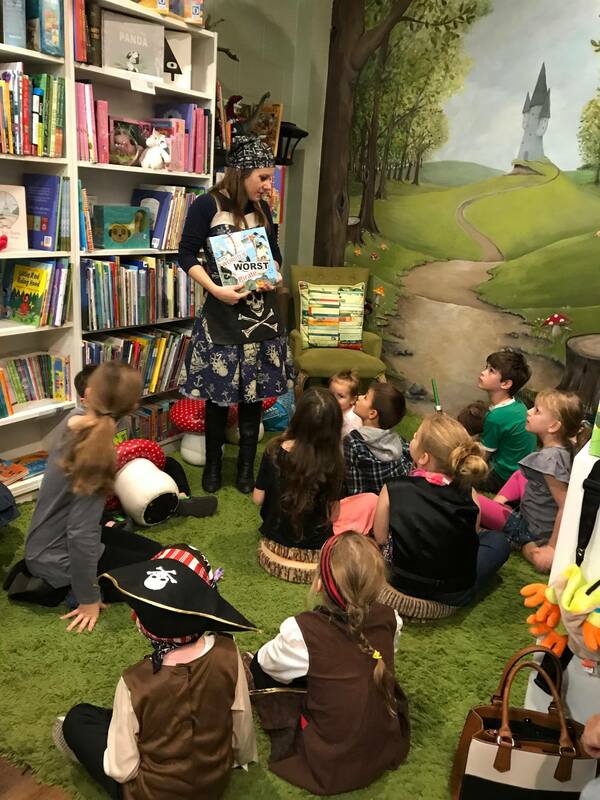 Her goal is to inspire children to believe in themselves, encourage reluctant readers to fall in love with books and support charities through her writing. 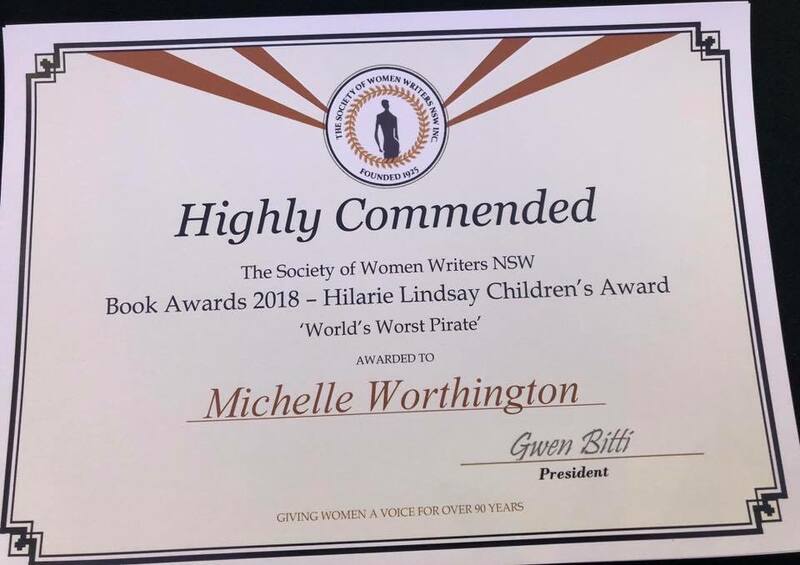 Two time winner of the International Book Award for Children’s Hardcover Fiction and finalist in the USA Best Book Awards, Michelle also received a Gellett Burgess Award for Children’s Literature and a Silver Moonbeam Award for her contribution to celebrating diversity in Picture Books. 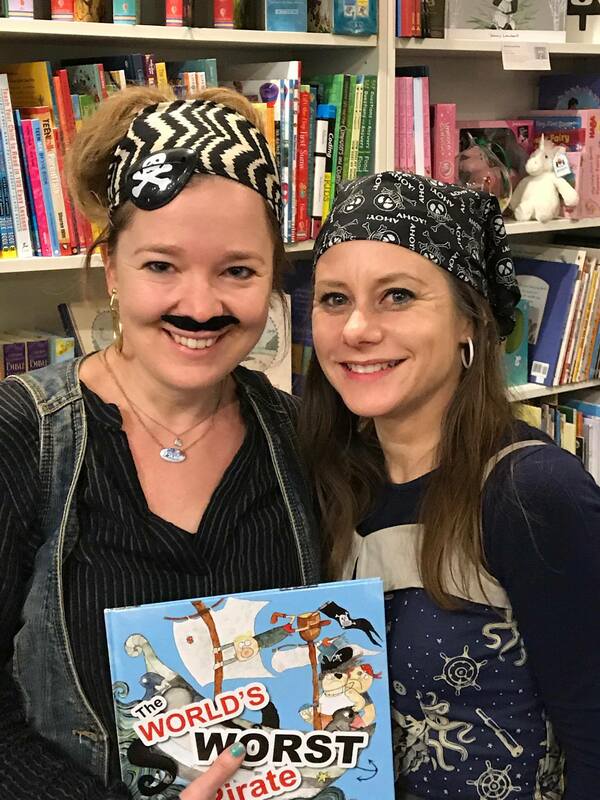 Michelle and Katrin’s second book with Little Pink Dog Books entitled Johnny’s Beard, will be published in late 2018. Please visit Michelle’s Website & Facebook pages to show your support. 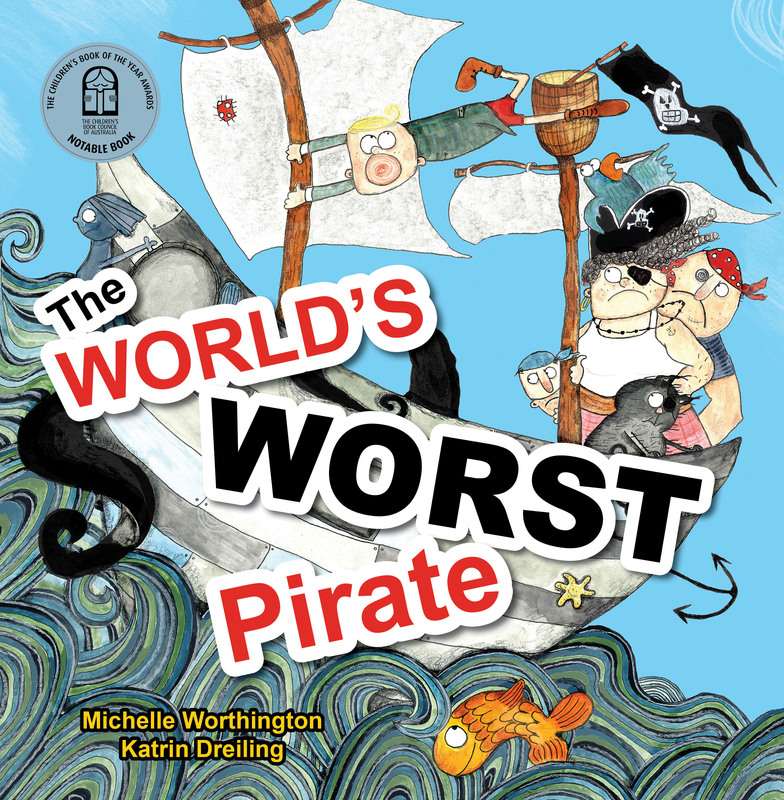 Please read Romi Sharp’s interview with Michelle for Just Write For Kids here. 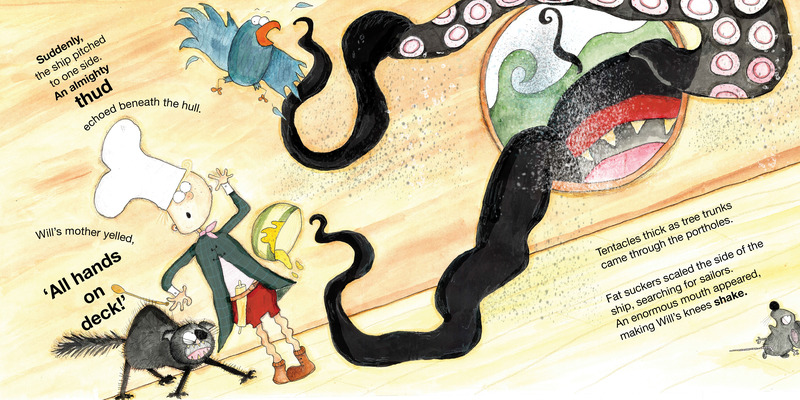 Katrin wants to live in a world where children’s books are remembered because they make children laugh, gasp and wonder. 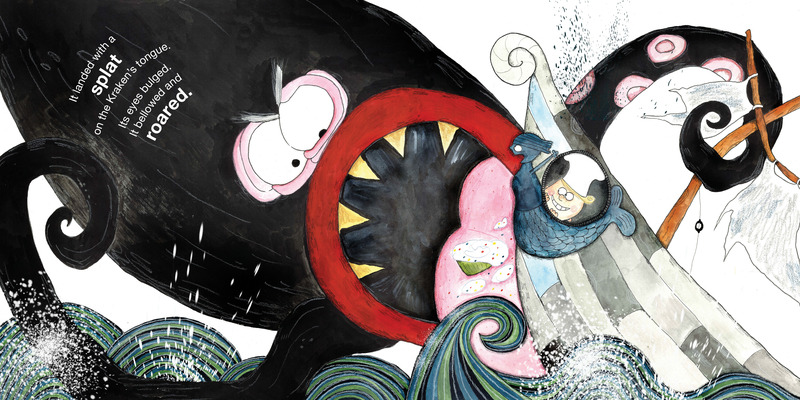 Ever since leaving her well-paid job as a highschool language teacher, Katrin has been busy creating illustrations for just these kinds of books – living merely of water, bread and chocolate. 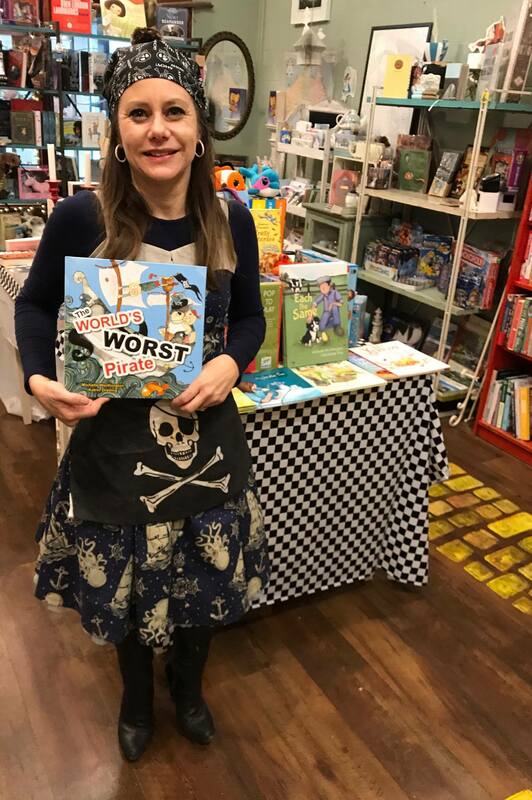 Being an award-winning, self-published author/illustrator, she is an active member of Brisbane Illustrators Group, the Society of Children’s Book Writers and Illustrators and other groups. 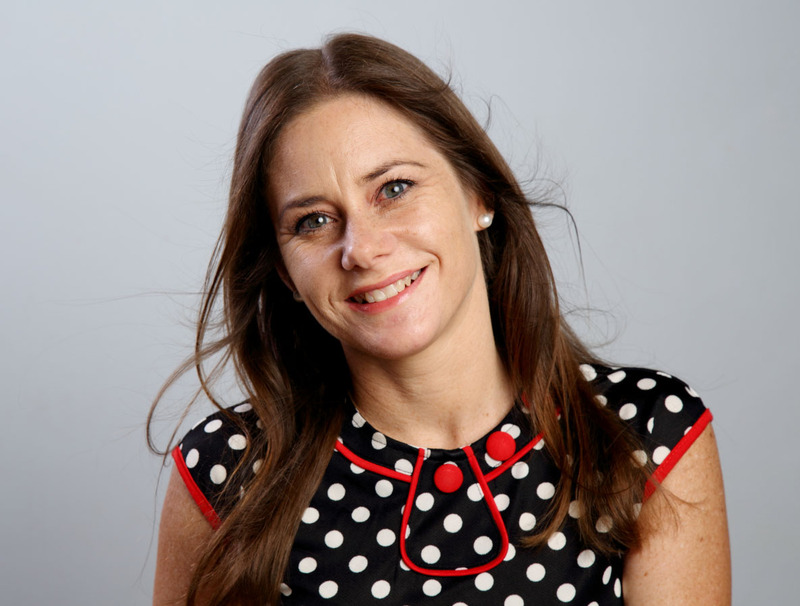 She has done the illustrations for several highly popular, animated university lectures that are currently being used by a local university, and that attracted close to 30,000 views and hundreds of likes, shares, subscribers and playlist listings within less than 3 months. Her artist Facebook page is keenly followed by more than 600 fans and her work was featured on Redbubble a number of times.When Katrin hasn’t locked herself into her tiny studio together with her huge, always hungry canine assistant, you can find her giving noisy art classes to her three children and their friends. She might also watch a Marvel movie or read a blood-curdling crime novel. Please visit Katrin’s Website and Facebook pages to learn more about her amazing talent. 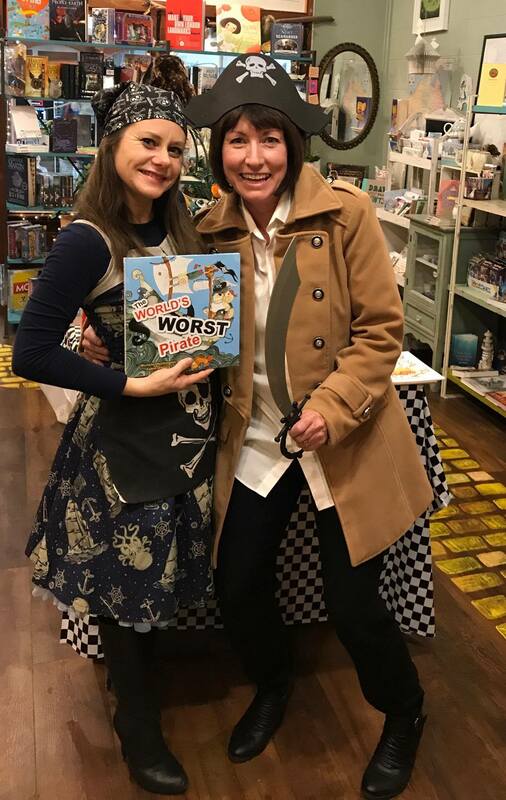 Please read Romi Sharp’s interview with Katrin for Boomerang Books Blog here, and with Megan Higginson here.